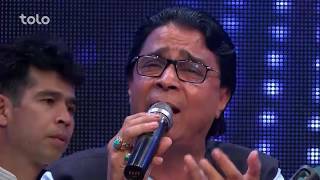 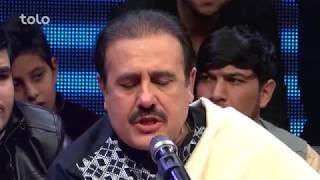 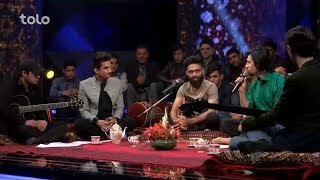 Dera concerts features the best Ghazal performances, folk Afghan performances, and other kinds of music such as Pop, Rock put in by the greatest Afghan singers. 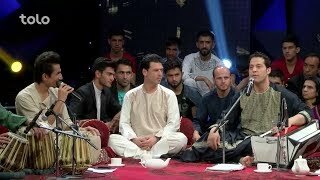 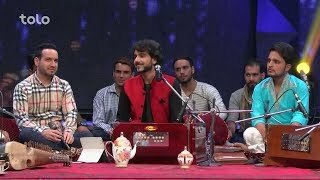 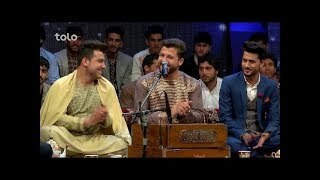 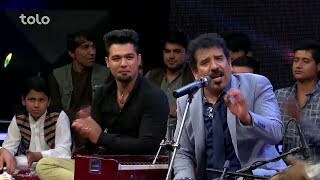 Afghan prominent singers such as Hangama, Aryana Sayed, Vaheed Kaacemy, Qais Olfat, Obaid Joyanda, Saida Gul Maina and other famous singers will perform their unique and special songs in these concerts. 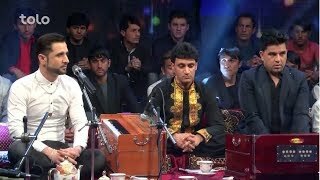 Dera concerts have been designed to showcase Afghanistan’s classical music and the great singers’ forgotten songs.